A serum that can change your skin’s future. A tailor-made formula that contains over 12 natural extracts which specifically help skin look more radiant and bright. The enriched organic extracts provide intense hydration and reduces the appearance of dark spots, evens tone, and feels silky smooth. This brightening and nourishing serum contains lemon and strawberry which are naturally rich in vitamin C. The serum has exclusive purifying properties to prevent and fade skin pigmentation while the enzymes and natural “AHA” in papaya helps even out skin tone. 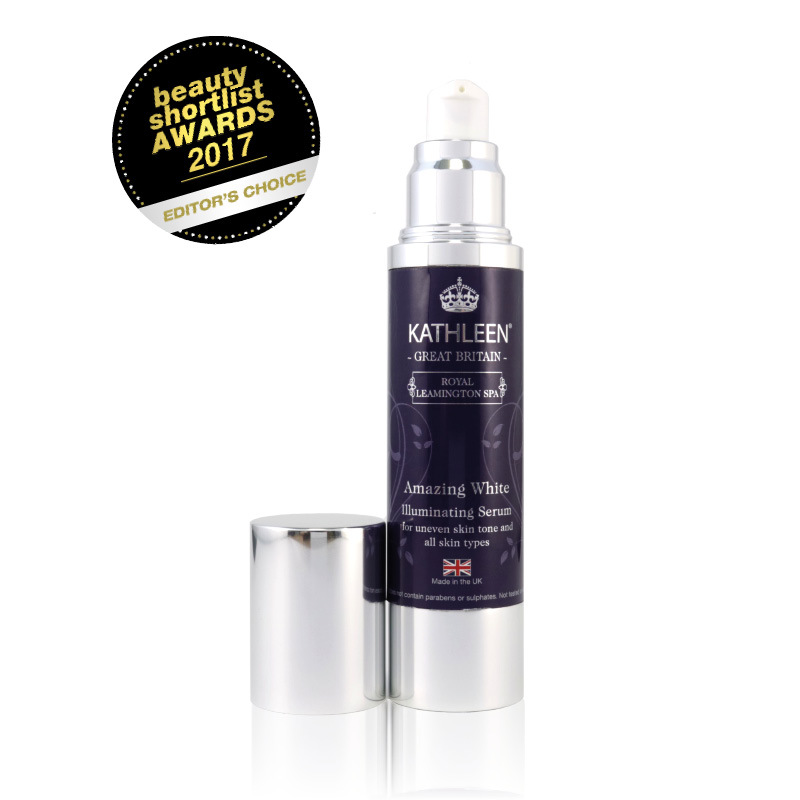 Plant based anti-inflammatory allantoin and liquorice work in synergy with effective skin conditioner silk peptide protein and hyaluronic acid, delivering an optimal healed, vibrant complexion. Antioxidant-rich cranberry extracts promote your skin’s youthful radiance. After applications, the skin immediately feels softer, plumper and looks more radiant, while over time you will notice a more even tone and your skin looks more hydrated and bright. Active Ingredients: Cranberry Extract, Wheat Germ Allantoin, Liquorice Extract, Strawberry Extract, Papaya Fruit Extract, Lemon Extract, Silk Peptide Protein, Apricot Kernel Oil, Organic Sunflower Seed Oil, Hyaluronic Acid, Olive Oil, Organic Shea Butter. For more information you can check our online store here. The Beauty Shortlist is known as the UK’s No. 1 Clean Beauty Blog/Influencer. With the largest reach/numbers across social media and having the biggest and most independent, non-sponsored judges (not voted), all the awards given are completely honest and every product is put through its paces. Awards in the UK, open to all international brands for 2017. “The Beauty Shortlist Awards are arguably the most independent, consumer-trusted UK beauty, well being and men’s grooming awards due to having zero allegiance to any brand, big or small, and no financial tie-ins whatsoever. This year they are global, for the first time, with judging satellites in New York, Sydney, Stockholm and, as in the previous 5 years, the main panel is in London. ← Natural vs. Synthetic Skincare – Which Is Better?